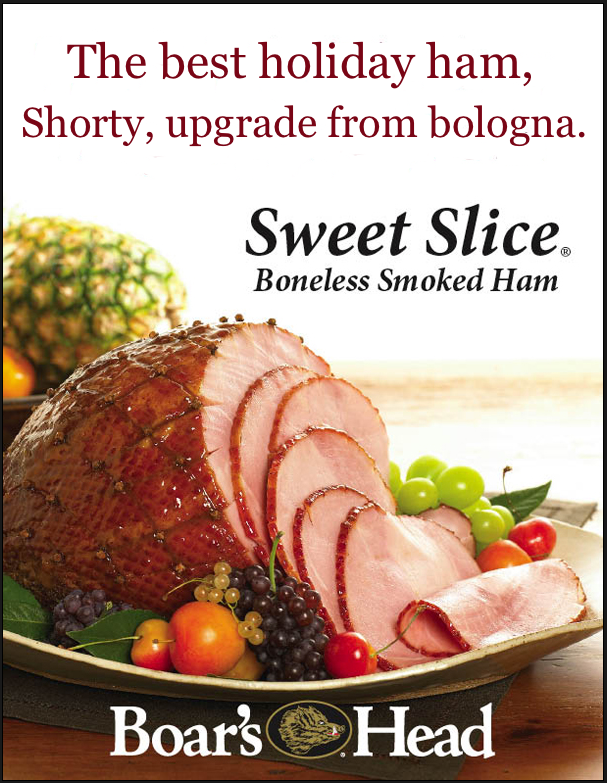 #2 from On & True's Digable Ads, a classic Boars Head ham advert twisted with Roscoe Dash's memorable line from Waka Flocka's guiltily catchy "No Hands". 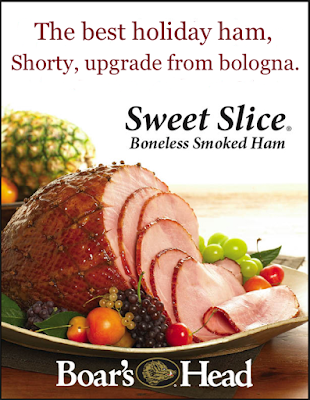 You heard it here: Roscoe is no doubt going to do for Boar's Head what Jay-Z did for Cristal. What do you think?